NBC Bay Area’s Investigative Unit has learned a grand jury has convened and is seeking PG&E’s past risk assessments of the high voltage transmission line tied to the deadly Camp Fire in November. Jaxon Van Derbeken reports. NBC Bay Area’s investigative unit has learned a grand jury has convened and is seeking PG&E’s past risk assessments of the high voltage transmission line tied to the deadly Camp Fire in November. One of the grand jury subpoenas in the case, issued last month by the state Attorney General’s office in Oroville, shows authorities are seeking records about the Caribou-Palermo line. 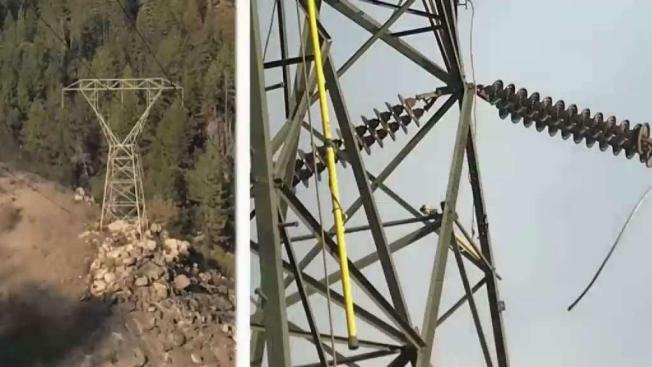 NBC Bay Area’s Investigative unit has learned that the panel — which meets and takes testimony in secret — is demanding risk assessments and other documentation about on the 115,000 volt transmission line that spans remote areas of Butte and Plumas counties. Parts of the circuit are nearly 100 years old, PG&E has said. It was on one of its aging towers where a worn hook snapped and the line failed, apparently sparking the fire that destroyed the town of Paradise and left 86 people dead. A federal judge said Tuesday he will closely monitor Pacific Gas & Electric's tree-trimming this year and barred the utility from paying out dividends to shareholders as part of a new, court-ordered wildfire prevention plan. Jaxon Van Derbeken reports. However, Cal Fire investigators have not made any official findings as to the cause of the fire. While both PG&E and state prosecutors had no comment on Monday, one lawyer representing wildfire victims welcomed the aggressive effort. “I think it’s great that there’s a criminal grand jury investigating PG&E,” said Dario de Ghetaldi, following Tuesday’s federal bankruptcy court hearing on how to factor safety into the utility’s plan to award up to $350 million in bonuses. One focus of the probe is what PG&E knew and didn’t know about the risks that aging towers could fail after five structures toppled en masse back in 2012. NBC Bay Area was first to report that incident, as well as records of internal emails dating to 2014. They show while an assessment found a high risk that structures would fail on the line, PG&E insiders believed any failure would occur in winter so didn’t pose a wildfire risk. The grand jury intervention comes after prosecutors in several North Bay counties declined to charge the company in the 2017 Wine Country wildfires. Cal Fire blamed a dozen of those fires on PG&E’s failure to trim some trees near power lines. De Ghetaldi says it appears in the case of the Camp Fire, prosecutors are viewing the investigation differently. 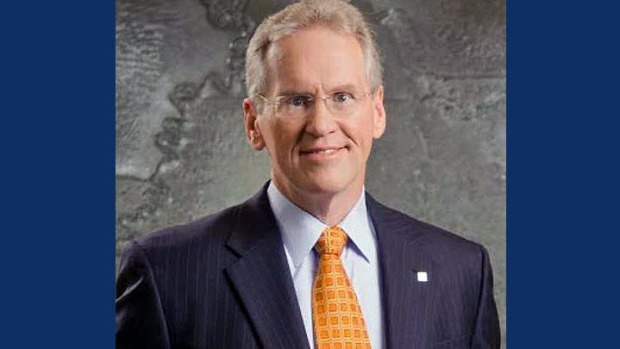 Bankruptcy judge Dennis Montali, meanwhile, ordered a hearing later this month to more fully understand how safety factors into PG&E’s plan before making any ruling.